Delivering comprehensive wealth management strategies, experience and personalized service to address the unique financial needs of non-profit institutions and affluent families. We are a cohesive team of seasoned financial professionals who has built upon our strengths as institutional investment consultants to provide comprehensive wealth management solutions for nonprofit organizations, institutions and ultra high net worth families. Combining our own specialized experience with the global capabilities of Morgan Stanley, we provide direct access to the knowledge, skills and resources needed to help address the complex challenges of managing nonprofit assets and significant wealth. 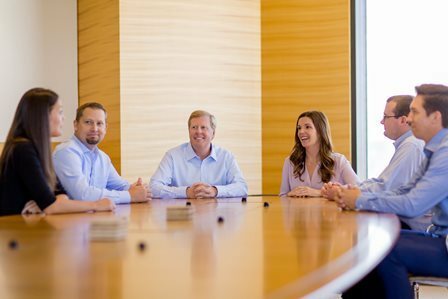 Under the leadership of Institutional Consulting Director Brian Sharpes, our team has earned the confidence of prominent institutional clients and financially successful families in California and around the country, and has received widespread industry recognition. Since 1994, Graystone San Francisco has provided objective advice and fresh, creative strategies to assist boards of directors of nonprofit organizations, foundations and endowments address their complex needs. With every client, we hold ourselves to the highest standards of service, transparency and accountability. From the onset of each relationship, we carefully define and formally document our role and all expectations of us. Working within Graystone Consulting, a separate and independent business unit of Morgan Stanley, we offer our clients the unique combination of an institutional consulting boutique with the global resources of one of the world’s preeminent financial organizations. 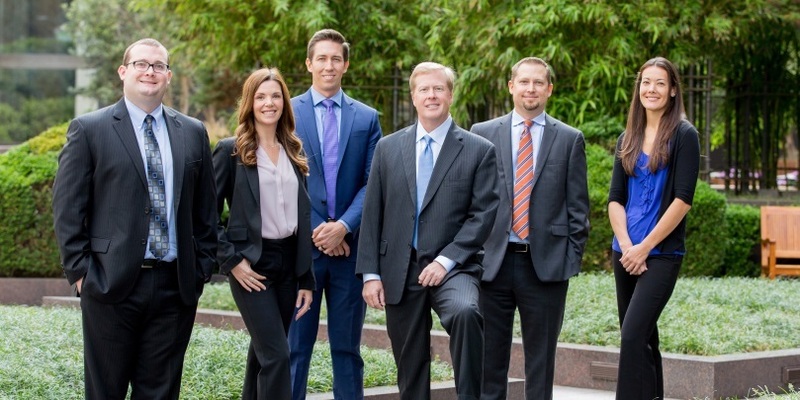 Our team offers private wealth individuals and families a rigorous investment discipline that we developed by working with institutional clients over two decades. We combine this results-driven approach with a deep exploration of your needs and aspirations and an extensive range of wealth management capabilities. The result is a total wealth management solution that touches every aspect of your financial life. We pride ourselves on providing innovative, thoughtful solutions that often transcend common industry wisdom. Working collaboratively with you and your other trusted advisors, or with specialists we can bring to the table, we help you make confident, informed decisions for today and for the future. No matter what your objectives are or the complexities of your balance sheet, our mission is to understand, enhance and simplify your finances so you can pursue more opportunities for living a rewarding life. 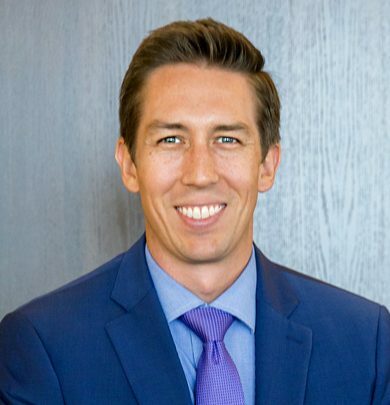 With over 13 years of experience in the financial services industry, Dan advises the teams institutional and individual clients on investment and asset allocation strategies. 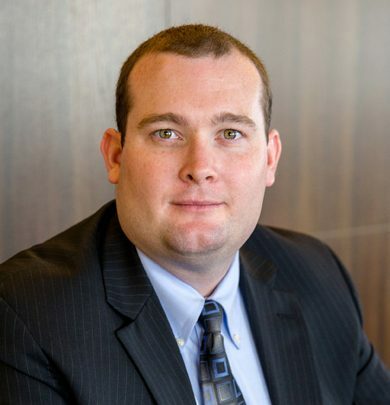 A Chartered Financial Analyst charterholder, Dan also conducts in-depth due diligence on investment managers and assists clients with trading, liquid alternatives and international accounts.Prior to moving with the team to Morgan Stanley in 2017, Dan spent nine years at UBS. 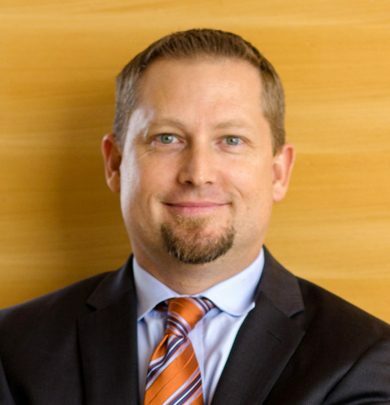 He worked in their San Francisco Wealth Management and Private Wealth Management offices before joining the Sharpes Group in 2012. 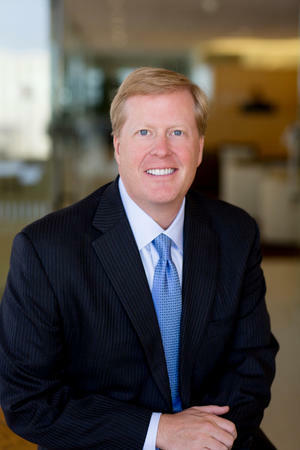 He began his career as a financial advisor with MetLife Securities.Dan holds a B.S. in economics from Saint Marys College of California, and went on to complete the Private Equity Programme at the University of Oxfords Said School of Business. Dan lives with his wife and daughter in Walnut Creek, California. Carrie works closely with clients and their families to develop comprehensive, multigenerational wealth management plans. This includes trust and estate advisory, philanthropic strategy and other multigenerational planning issues. Carrie also heads the teams marketing and business development efforts. 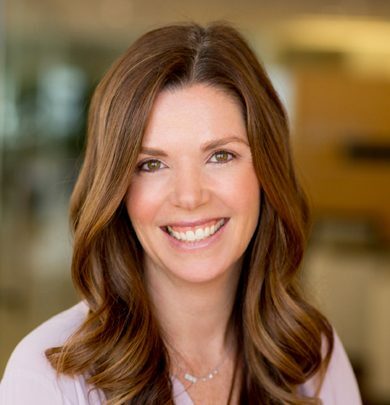 Carrie joined The Sharpes Group while at UBS in 2016 and moved to Morgan Stanley in 2017. Previously, she worked at Credit Suisse as a Private Banking Relationship Manager for five years. 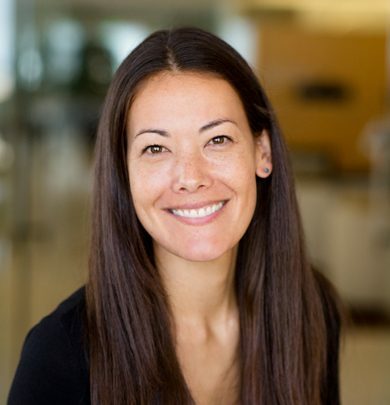 She began her career working in San Francisco commercial real estate in 2005. Carrie holds a B.A. from the University of California at Santa Barbara and an MBA from the University of San Francisco. A Bay Area native, she is involved in the Junior League of San Francisco and the Olympic Club Foundation. She lives with her husband and two children in Marin County.